Uber provides a transport service and must be licensed, an adviser to the European Union’s top court said on Thursday, in a potential blow to the US firm which says it is merely a digital enabler. The non-binding opinion means the smartphone app can be regulated by European countries as a transport service, subjecting it to local licensing regulations which could have been considered disproportionate under EU law had it been deemed an “information society service”. 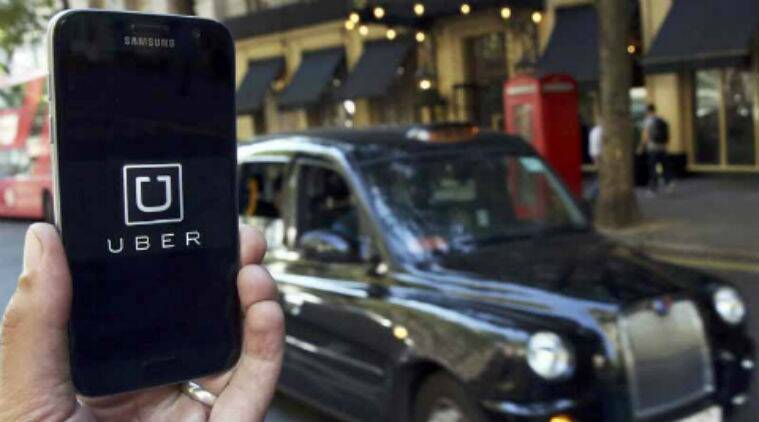 “The Uber electronic platform, whilst innovative, falls within the field of transport: Uber can thus be required to obtain the necessary licences and authorisations under national law,” the statement from the Court of Justice of the European Union (ECJ) said. While the opinion of Advocate General Maciej Szpunar is non-binding, the court’s judges follow it in most cases. The case was brought by an association of Barcelona taxi drivers who argued that Uber engaged in unfair competition with its UberPOP service – which used unlicensed drivers. Uber, which no longer operates UberPOP in Spain, said it would await a final ruling later this year, but added that even if it is considered a transportation company, this “would not change the way we are regulated in most EU countries as that is already the situation today”. However, such a ruling would “undermine the much needed reform of outdated laws which prevent millions of Europeans from accessing a reliable ride at the tap of a button,” an Uber spokeswoman said in a statement. Uber, which allows passengers to summon a ride through an app on their smartphones, expanded into Europe five years ago. But it has been challenged in the courts by established taxi companies and some EU countries because it is not bound by strict local licensing and safety rules which apply to some of its competitors. Valued at $68 billion, Uber reintroduced a licensed version of its service in Madrid and Berlin last year. However, UberPOP is still operated in Estonia, Poland, Czech Republic, Norway, Finland and Switzerland. 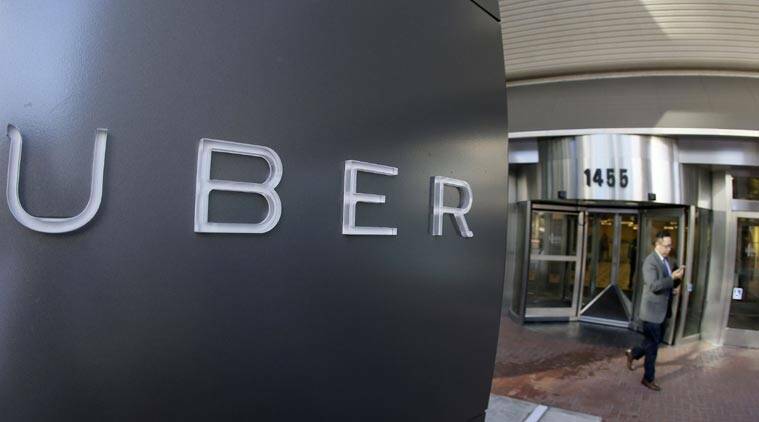 Uber could not be regarded as a mere intermediary between drivers and passengers because it controlled economically important aspects of the urban transport service, Szpunar said. In his opinion, Szpunar said that Uber’s argument that it merely matches supply and demand was a “simplistic view of its role.” “In effect, Uber does much more than link supply and demand: it created this demand itself,” Szpunar wrote. The service provided by Uber amounts to the “organisation and management of a comprehensive system for on-demand urban transport,” the ECJ statement said.